Yoghurt or curd is great for the digestive system and for skin and hair as well. 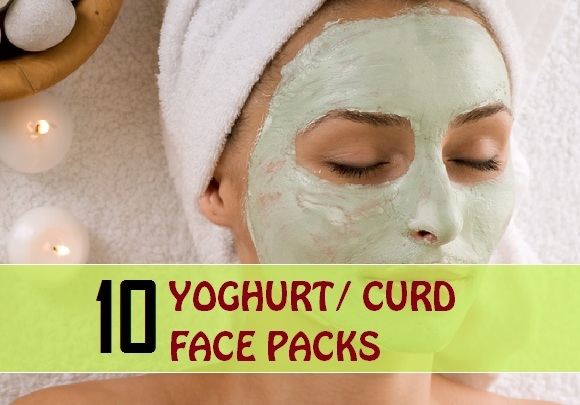 There are so many beauty uses of curd like we can make face packs and face masks with yoghurt to get glowing face. 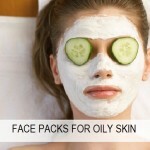 It is good for oily skin to get rid of the excess oils from the face. Curd has lactic acid which helps minimizes the lines and wrinkles. 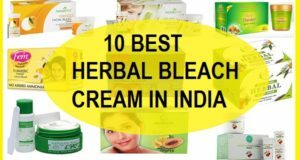 It also aids in removing the pimple marks scars etc. And last but not the least, Curd is the best way to lighten and whiten the skin tone. Here we will share curd face packs that can be made at home for glow and healthy skin. Mix one teaspoonful of curd with 1 teaspoonful of rice flour. Apply on the face and wait for 20 minutes. Wash with plain water with gentle scrubbing. This pack with curd makes skin glow and gives dead skin cell removal for softness. Try this every 3 days for oily skin. Take 1 teaspoonful of curd/yoghurt and 1 teaspoonful of besan in a bowl. In that add ¼ teaspoonful of turmeric powder. Mix all of them. Add some extra curd if it is too thick. Apply on the clean face with a brush or fingers. Leave it for 15-20 minutes. Wash the face with water. This pack with curd if for fair skin and the glow on the face. In a small bowl or plate. Take 1 teaspoonful of curd and 2 pinches of turmeric. Mix them and apply on the face. Let it get dry for 10 minutes and then wash the face with plain water. Apply this curd pack on the neck as well. 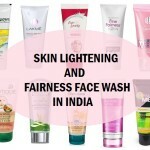 Try this everyday for a fair complexion fastly at home with natural remedies. Mix tomato juice and curd and apply on the face. Wash the face after 10 minutes. Skin texture will be enhanced by this curd face pack. It also has whitening properties. As tomato juice and curd are both skin lightening agents. Skin color will be improved when it is tried daily. It is safe and has no side effects. Mash or crush 7-10 Tulsi leaves and add some curd in that. Apply on the face and lave it for 15 minutes. 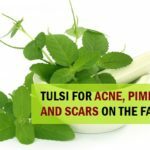 This is good for acne and pimples and Tulsi, known as holy basil has antiseptic and antibacterial properties. 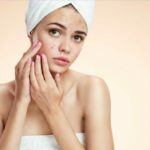 So, it will help to combat and reduce the acne. This pack with curd helps to remove the dullness and hyper pigmentation. Wheat bran is ideal to exfoliate the skin which is dry and flaky. Take one teaspoonful of wheat bran and 1 teaspoonful of curd/yoghurt. Mix them and apply on the face. Let it dry and after 20 minutes scrub the face pack from the face and neck. Wash with clean water. Apply a light moisturizer. 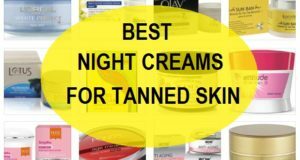 Night time is the best to try this treatment. Mix equal amount of cinnamon powder and curd in a small plate or bowl. Apply this paste on the face and beck. Leave for 15 minutes and then rinse the face with tepid water. This is a pimple clearing face pack which is good for acne control. This is a pack for glow on the face for all skin types. Mix honey and curd in same amount. Use on the face and rinse with water after 10 minutes. 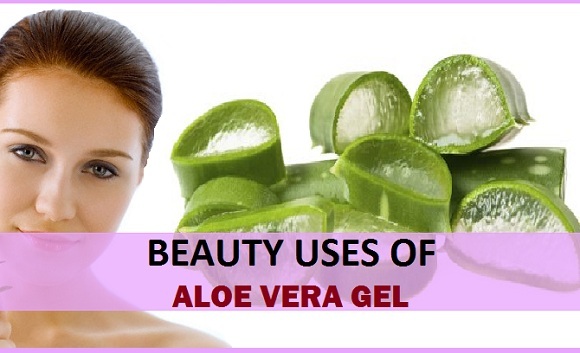 It also rejuvenates the dull looking skin. This pack is dedicated to remove the blemishes and freshen up the oily skin. Make a paste of yoghurt and orange peel powder and use on the face and neck. Wait for 20 minutes and then gently with circular movements on the face. Remove the pack off the face. Wash with clear water. 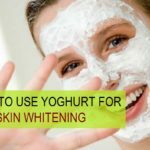 It is good that you try these yoghurt/curd face packs night or evening which is the best time to pamper your skin as after than when you sleep the skin heal and repairs itself. These are really helpful tips 🙂 I used to do number nine.. The one with honey often! 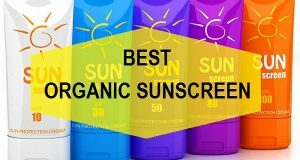 It not only gives some instant glow, but also makes me feel energized! These packs are osum….can u plz tell me dat wich is the best one for my dry dull and sensitive skin…? 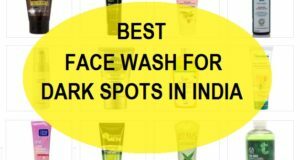 For dull dry skin you can try curd with besan face pack. Mix curd and besan and add a pinch of turmeric which will enhance the skin complexion and skin gets brightened. I have oily skin n pimples too…..which pack would prove best for me!????? For pimples, Neem face pack is the best. I too use that for my oily acne prone skin. Just take neem leaves and crush them in water and add some turmeric in it and apply on the face for 30 minutes in the evening. 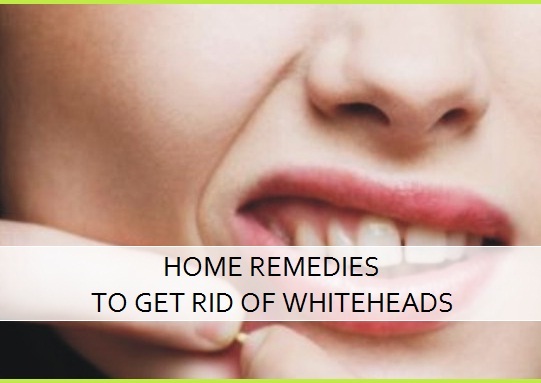 It will clear the pimples fast. How often to use this orange peel curd pack? Try that 2 times in a week. I have combination skin and pigmentation under my eye..I use yogurt and basen pack very evening and mint pack at night before bed (I keep it for whole night). is it ok or do I have to change face pack? I have combination skin and pigmentation, I use yogurt and basen pack very evening and mint pack at night before bed (I keep it for whole night). is it ok or do I have to change face pack? The face packs you are using is right and beneficial but do not keep that for the entire night. Just 30 minutes is the best use either besan +yoghurt or the mint one. ok thank you. So I can continue using this face packs for evening n night and wash after 30mins? Yes, you should but do not use both the pack on a day, You can use them alternately like one day besan and yogurt and the other day mint. Cani use yogurt for whole.night.. since my skin is acne prone if i use oil at night in morning i got some pimples increased..
How often Curd face pack with honey can be used? What is the suitable time to apply ?Should the pack be rinsed with normal water or lukewarm ? Evening is the best time, You can try that face pack 2 times in a week. Rinse that with normal water.